Wallace McNally was set up in 2006. It is a niche practice catering for the populous of Coventry and the surrounding area. We specialise in Criminal Defence work. We undertake work that is capable of public funding and some private work. 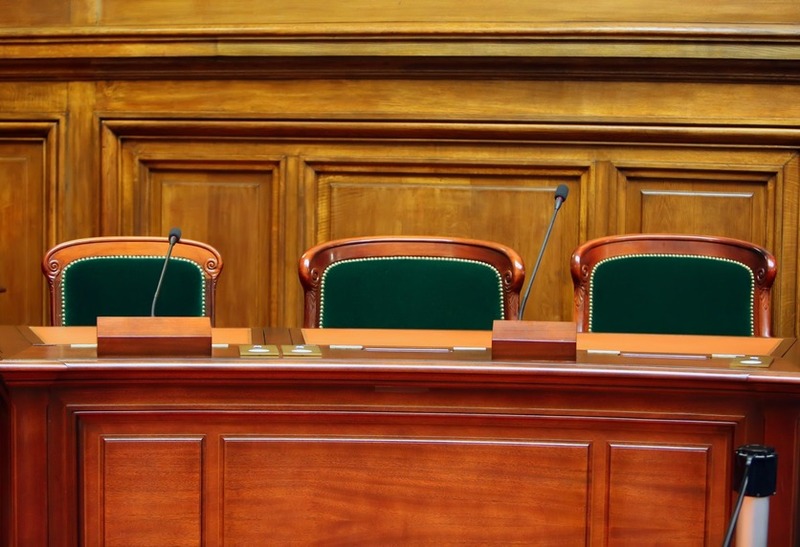 This means we represent people under investigation by the police, charged or summonsed to appear before a Magistrates Court or sent to the Crown Court and those appealing convictions or sentence to a higher court. Criminal defence is a difficult area of work. We aim to provide all clients of the firm with an efficient and effective service. This requires a good understanding of the law and legal procedures, an ability to explain complex concepts to those who may have limited understanding, an ability to resist pressure from various quarters and the understanding and patience to help clients make difficult decisions. Most importantly, it requires effective representation of the client’s interests to those who may be unsympathetic if not downright hostile. At all stages, we are proactive and carry out the client’s instructions promptly and effectively. This includes a duty to investigate thoroughly all potential defences, trace and interview any witnesses and liaise with third parties and experts. We deal with clients who may be inarticulate, poorly educated and very stressed not least by the proceedings they are facing. We are often the only people they perceive as able to help them when confronting the power of the police, the courts, the judiciary and the probation service. Our job is to represent their interests fearlessly and as efficiently as possible. Our resources are not unlimited but we will take every reasonable step possible to ensure that the best possible case is presented. 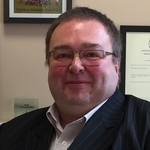 Mark McNally is the senior Partner with over 25 years specialising in the field of Criminal law having previously worked at Brindley Twist Tafft and James and Mander Hadley before starting his own practice in 2006. He is a Higher Court Advocate, Duty Solicitor and an Accredited Commercial Mediator. 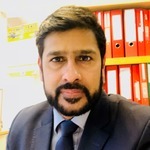 Mohammad Farooq is an Equity Partner with the firm and he too has extensive experience in criminal law. 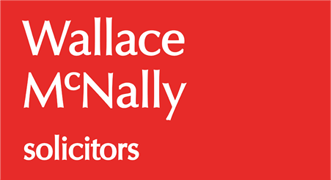 He has previously worked at Alsters Kelly solicitors in Coventry and Millerchip Murray solicitors before joining and managing Wallace McNally. He too is a Higher Court Advocate and a local duty solicitor. Rebecca Collins makes up the third solicitor in the partnership. She too has considerable experience in criminal law having spent her formative years at Alsters Kelly solicitors before joining Wallace McNally at its inception. She is local to Coventry and is one of a very few females who have the title of “Freeman of the City”. 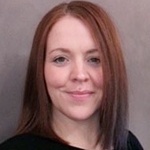 Rebecca is also a duty solicitor. 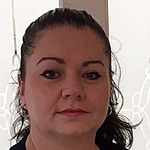 Sarah is a member of the support staff at Wallace McNally and works limited hours principally Wednesdays and Thursdays. She has responsibility for a number of administration functions within the firm to ensure we are running a smooth operation and giving an excellent service to our clients. 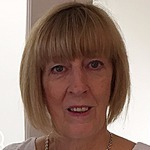 Christine is the principle secretary at Wallace McNally and is responsible for the day to day administration within the firm. She has a number of years working in the legal profession and is very knowledgeable but unable to give legal advice. She will often be the first point of contact for new clients.